Limit 1 per person and 1 per transaction. 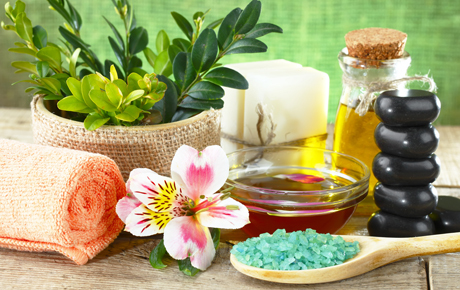 Valid on 4 ounces of massage oil, 1 ounce of burning oil, 1 tea light candle and 1 brass burner. Valid Wednesday-Saturday. Promotional value expires 365 days after purchase. Thank you for purchasing our deal for a custom scent consultation with Deals Magazine’s discount. As a token of our appreciation, we would like to offer you a follow-up deal for 30% off our “Relax to the Max” package ($42 value). This package includes massage oil, burning oil, a tea light and a brass burner. For the ultimate aromatherapy relaxation, click here.